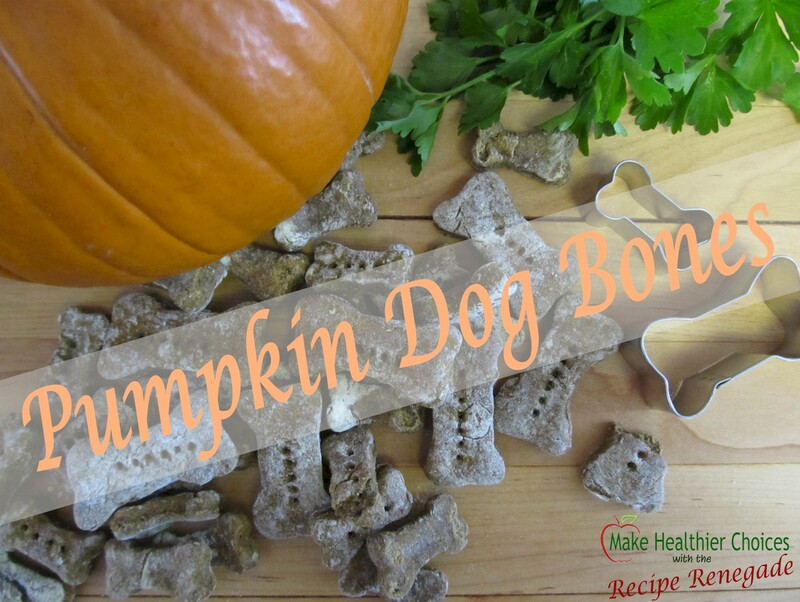 I’ll be surprised if your dog doesn’t like these dog bones. I never feed anything to my dog that I wouldn’t eat myself. Because I don’t eat propylene glycol, caramel color, or sodium nitrate–common ingredients found in many dog treats–I make my own. Weighing in at only ten pounds, I can therefore afford to give my little dog real food like: pumpkin; chicken; beef; carrots; green beans; sweet potatoes; valencia peanut butter; and Zija’s Supermix (moringa oleifera). I expect my veterinarian bills to be less, especially when it comes to her teeth. Dr. Weston Price traveled the world to learn what causes cavities; he found nutritional deficiencies to be the culprit (not bacteria). It’s okay to substitute peanut butter for the pumpkin in this recipe. These nutritious dog bones must be delicious, because dogs devour them. Oh wait, dogs devour anything and everything. But really, my dog loves these. They contain both nutritional yeast and brewer’s yeast. My father always gave our family dog brewer’s yeast to keep fleas away. I’ll assume it’s true, because I never saw one flea on that dog. This recipe also contains garlic or onion powder. According to Dogs Naturally magazine, onions and garlic are okay in small amounts. In fact, my veterinarian told me the only real thing I need to worry about is Xylitol. Xylitol will quickly kill a dog. I’m also not so sure it’s good from humans, either. Read more about Xylitol here: Xylitol. About ½ Cup Liquid--bone broth, apple juice, apple cider, or water. PLEASE NOTE: Liquid might not be needed depending on how much liquid is in the pumpkin. Add only enough liquid to make into a ball. Roll out onto floured pastry board. Use cookie cutter to cut into dog bones or cut into squares. Flip bones over and bake for 25 more minutes. Reduce oven to 175° and bake for 6 to 8 hours or dry in a dehydrator overnight at 155° or until completely dry. If you don't feel comfortable with the garlic or onion powder, it's okay to omit. QUICKER-An even quicker way to make these is to roll out onto parchment paper and cut into small pieces after transferring paper/dough to jelly pan. It's not necessary to cut all the way through; they'll break apart easily. As with any dry dog treat, beware that they can be a choking hazard. Please give them small, bite-size pieces that are appropriate for your size dog. Did you know you can get a dog bone cookie cutter with your dog’s name personalized on it? Personalized Dog Bone Cookie Cutter. When I don’t have time to make these, I purchase made-in-New-Hampshire Casey Jones Bones. In my local area they sell for about $5.99/box. 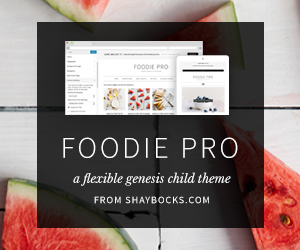 Subscribe and receive three, gluten-free recipes!